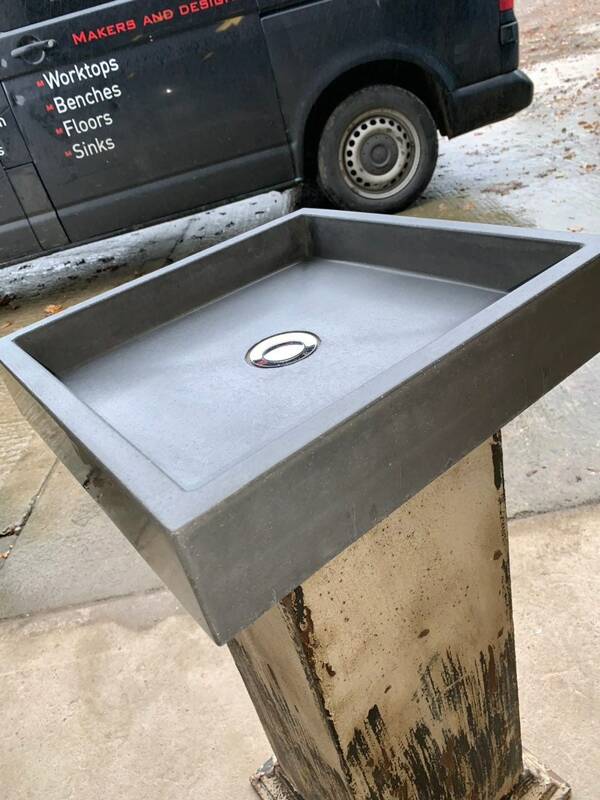 This is our ultra slim sink, in a square shape. This just oozes quality, with its slim sides and 80mm thickness makes it look so modern and slick. 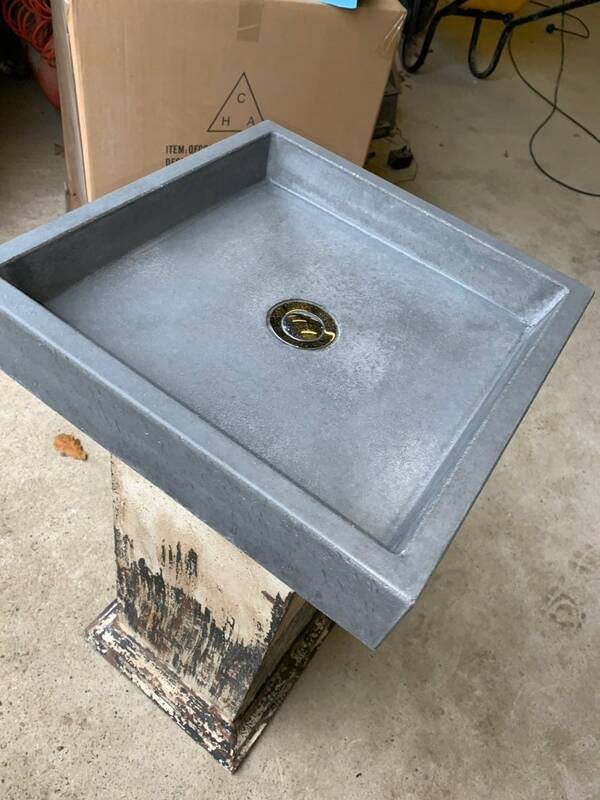 This could happily be wall mounted although would look amazing on any type of vanity unit, which we can help custom make for you, contact us with your designs. Why are the processing times so long? 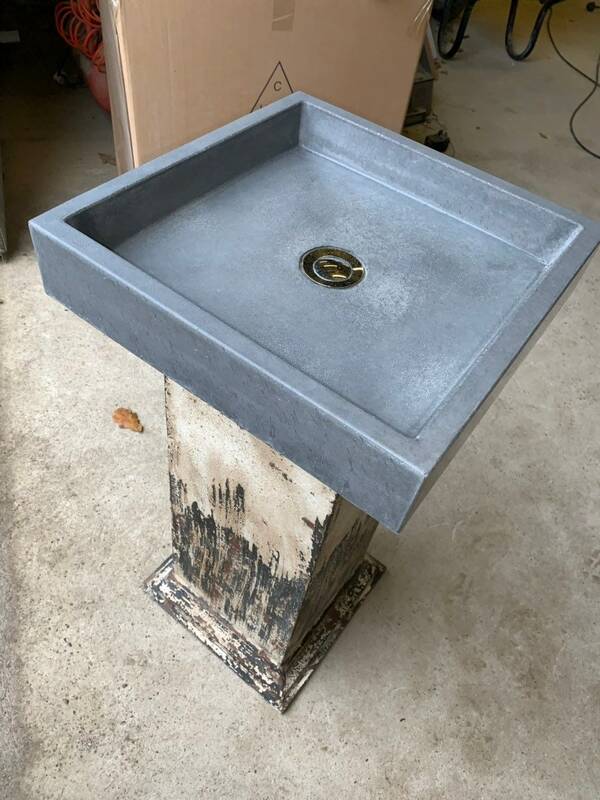 Everything we make is made specially for your order and concrete needs time to cure for us to be able to seal. 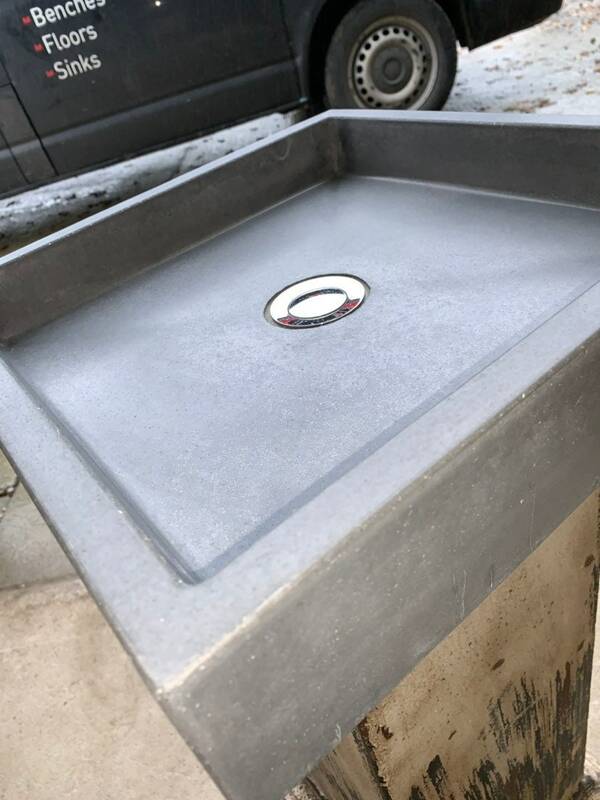 If you have your own sizes for your sink design we are more than happy to help you. We send care information with all our products purchased and we are always happy to help you. 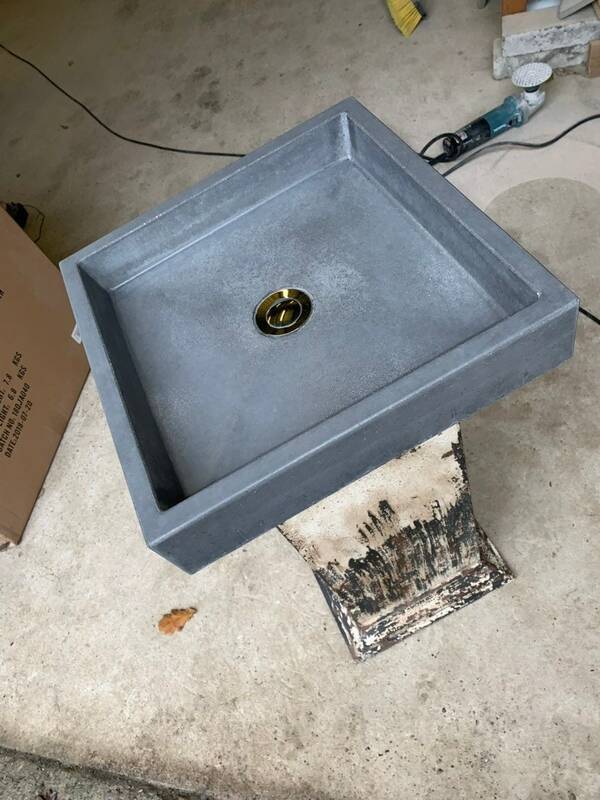 I want to buy a sink but would like a different colour ? 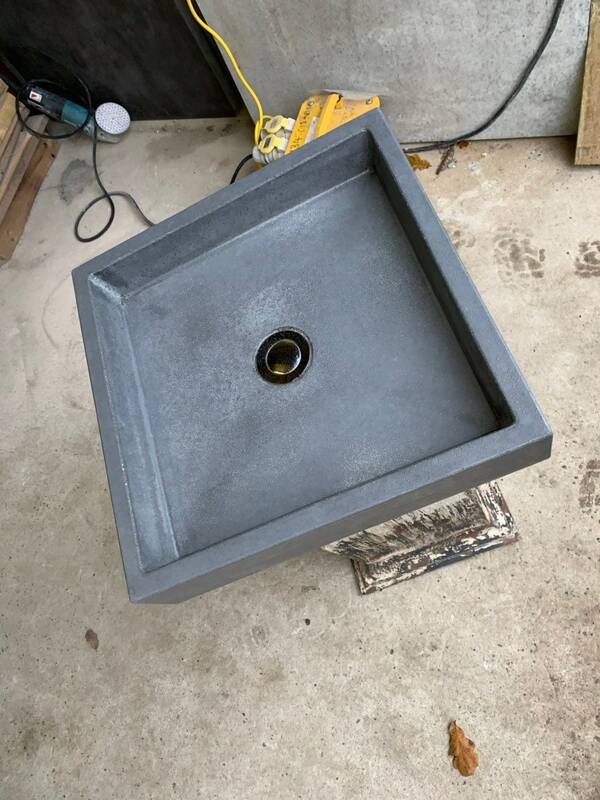 Every sink in our shop can be made in all the sink colours you see in our listings with no extra charges. 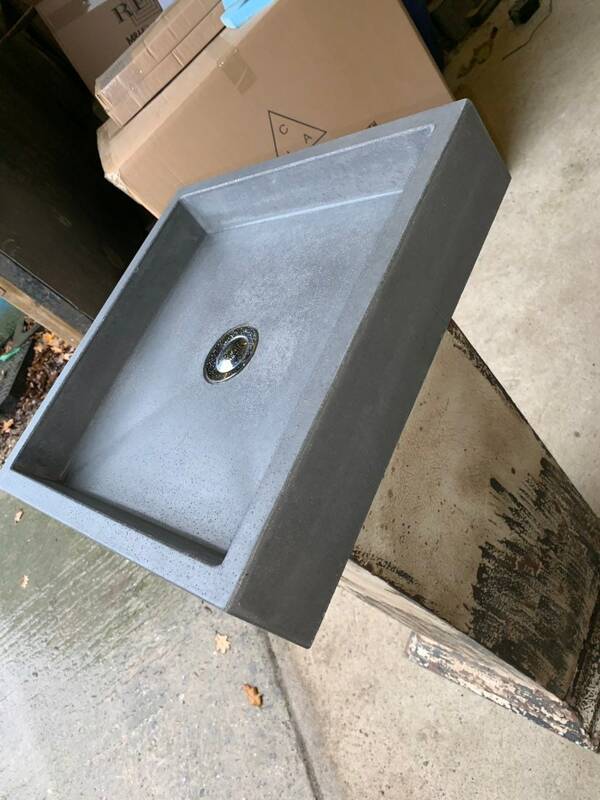 Do you only make concrete sinks? 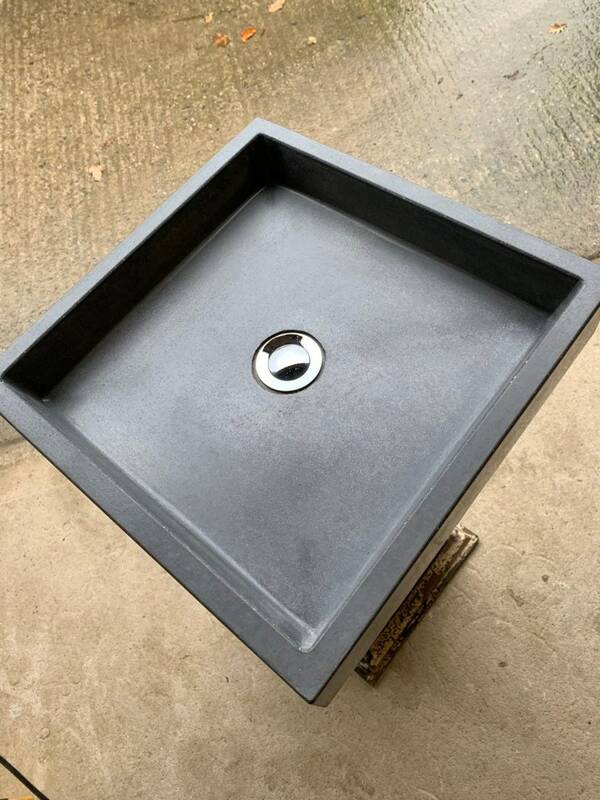 We specialise in concrete sinks, worktops, floors, furniture and everything else concrete you can dream of. Why don’t you except returns or exchanges ? 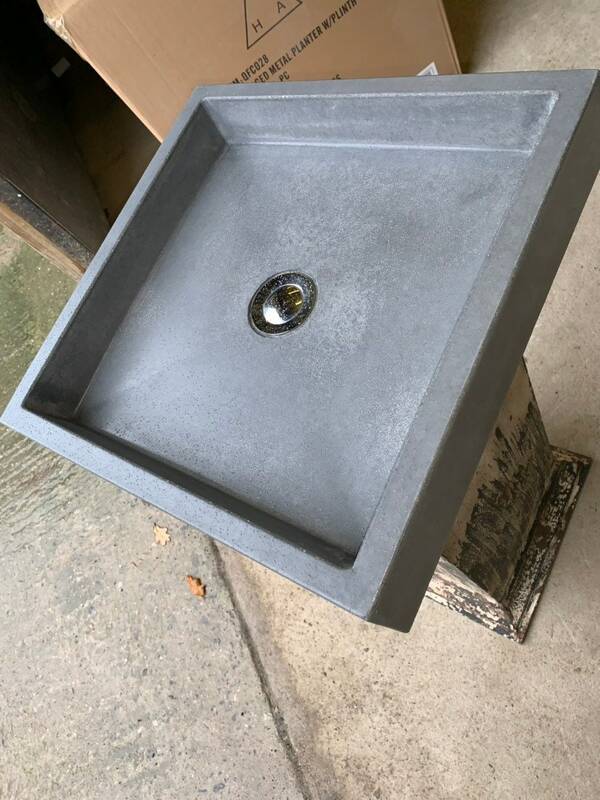 Everything we make is completely handmade specially for your order, we do not keep any stock of our products as we make a lot of concrete products. 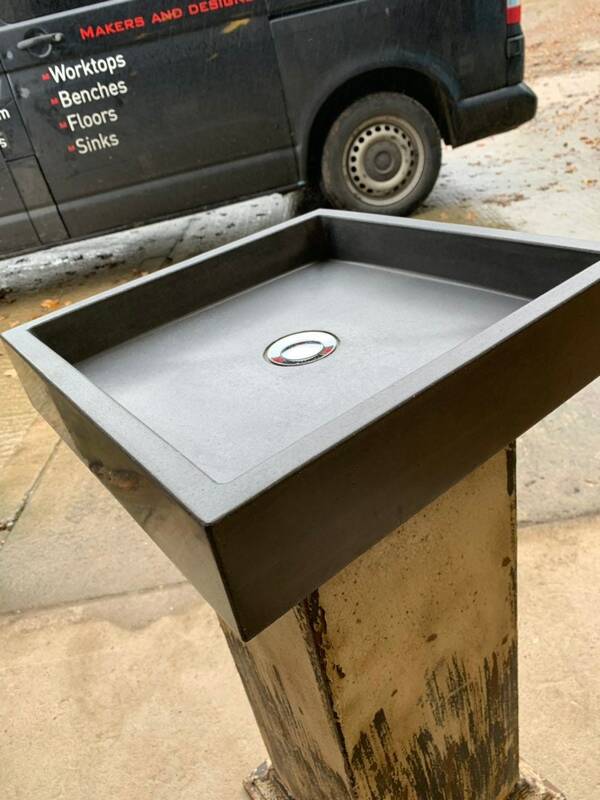 If you have an item that is damaged we are more than happy to exchange it for the same model but this would still require the same wait as your original order but we will aim to have your replacement with you as soon as possible.